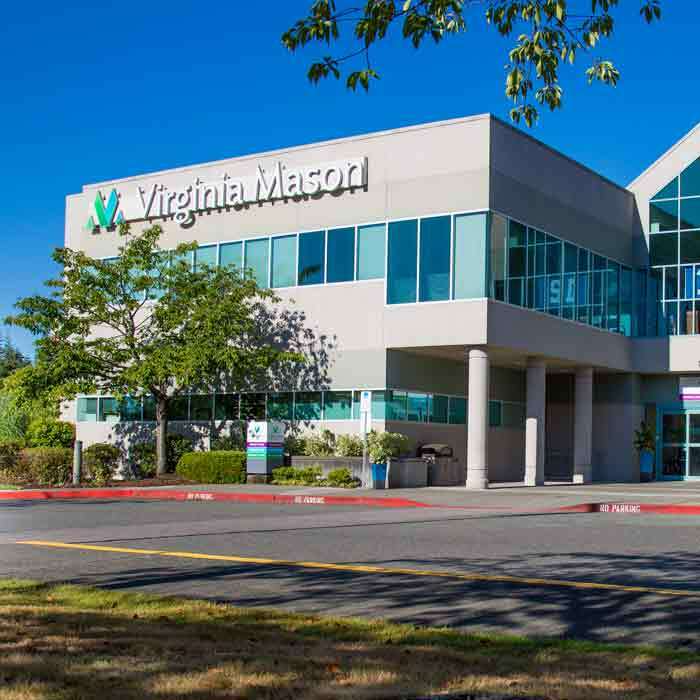 Virginia Mason is committed to providing remarkable care with each person, in every moment. That commitment includes posting Virginia Mason providers’ patient satisfaction ratings and comments online via our website, VirginiaMason.org. All ratings and comments are submitted by Virginia Mason patients and are verified by an independent, national patient survey company (Press Ganey Associates, Inc.). Patient comments are displayed in their entirety and patients are de-identified to protect confidentiality and privacy. The survey is mailed or emailed to randomly selected patients seeing providers for office consults in most Virginia Mason specialties. Mailed surveys are sent within a few weeks of the appointment. Emailed surveys are sent sooner. Patients are asked to complete the survey and provide comments regarding specific aspects of care. We use this feedback to improve the experience of patients seen in our medical centers. Each year, Virginia Mason receives feedback from more than 20,000 patients. Why don’t we see patient ratings and comments for every provider? 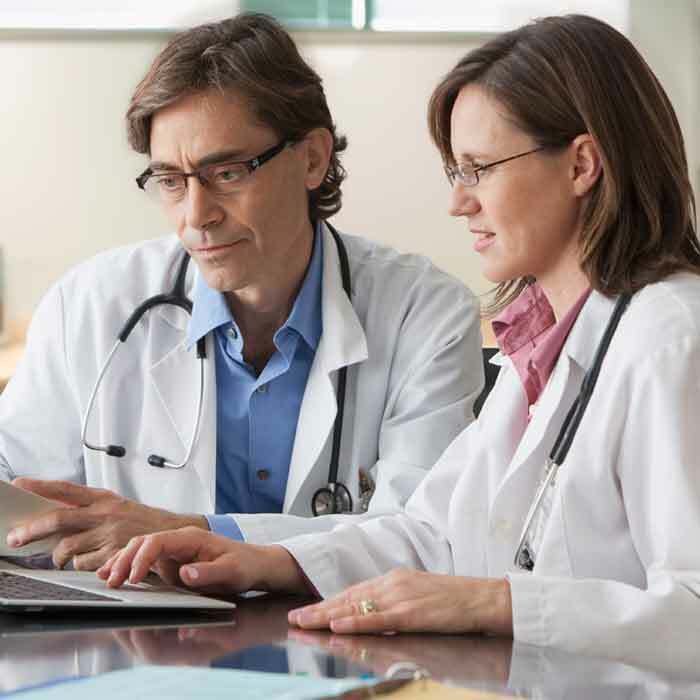 To provide our patients and visitors with the most accurate and useful information, we only post ratings and comments for providers in Virginia Mason specialties that are included in our patient survey process, and when a provider has received a minimum of 30 returned surveys for a 12-month period. What questions do we ask patients on the survey? If you have questions or concerns, we welcome your feedback. Why is posting patient ratings and comments so important? Health care consumers increasingly demand transparency and access to information that allows for informed decision making. 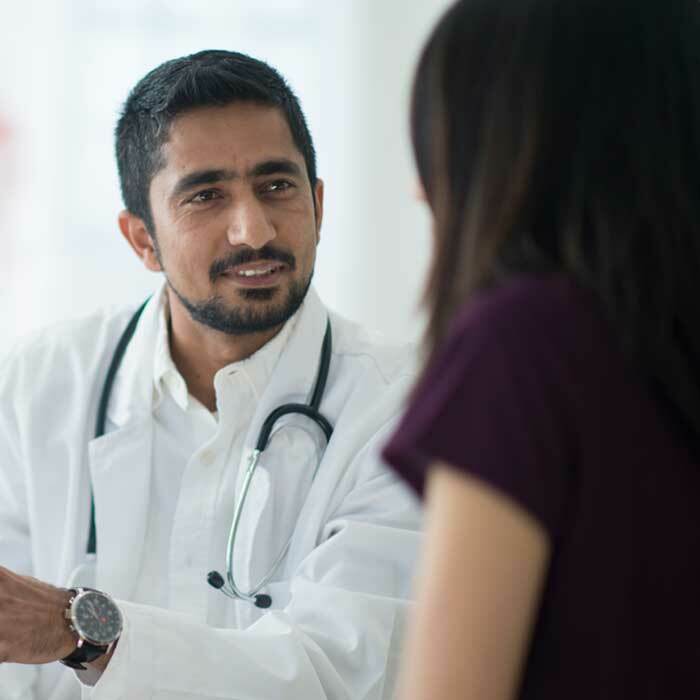 By offering current and prospective patients access to provider ratings and comments, they gain additional insight into what other patient interactions have been like. 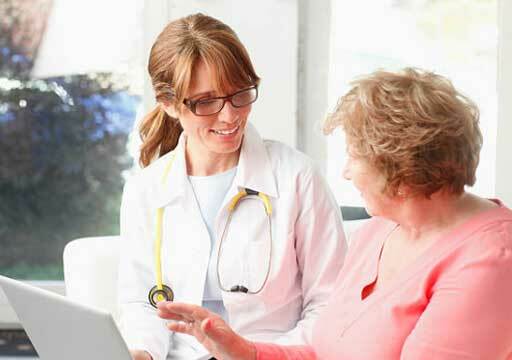 They can then make more informed decisions when choosing a health care provider. Internally, we use the data and comments from our surveys to help the Patient Relations and Service team focus on the issues of importance to our patients and families. This information allows us to make changes in policies, procedures and communication techniques to ensure we are providing the best possible health care experience for our patients and families. Can any Virginia Mason patient post a comment? Comments cannot be posted directly to a provider's online profile. Comments are taken from the section of our patient satisfaction survey asking patients about their experience with their care provider. As long as the comments do not include any of the exclusion criteria noted previously, they are posted on the provider's profile within approximately three weeks from when they are received. What percentage of the surveys are returned? The average return rate for Virginia Mason Clinic patient surveys is 23 percent. This return rate is above the national average for medical practices using Press Ganey as their survey vendor. The return rate varies by specialty. What happens if a provider receives a low rating? The information will be posted as long as a minimum of 30 returned surveys have been received. The Patient Relations team will work with providers who request coaching or help on how to improve their patients' experiences. 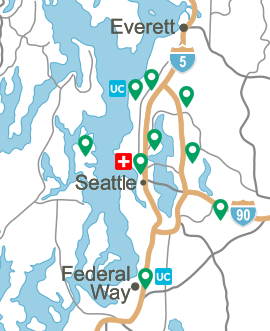 Could a few bad reviews affect a provider's rating? Requiring a minimum of 30 returned survey responses (not comments) helps ensure statistical validity. When a provider has 30 or more returned surveys, ratings are less likely to fluctuate based on surveys with extreme responses − positive or negative.